Genoa have been heavily linked with a move for Achraf Lazaar over the course of the summer transfer window. 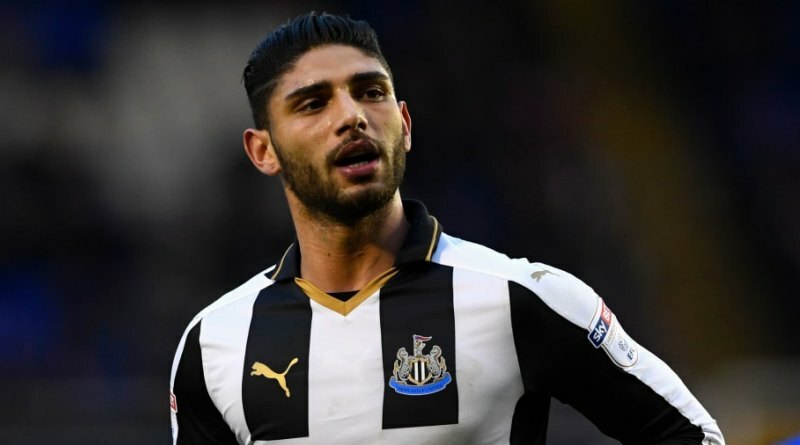 The reports in Italy suggested that Genoa are set to loan Newcastle United left-back Achraf Lazaar. The Morocco international joined Newcastle United from Palermo for a fee in the region of 2.85 million euros in August 2016. His contract expires in the summer of 2021. Lazaar made 10 appearances across all competitions for Newcastle United. The 26-year-old is considered to be one of the best left-backs in Morocco. As a member of Morocco national football team, Lazaar won 17 caps. Lazaar is currently out of favor at Newcastle United and could leave the club this winter. The report claims that Genoa manager has extensively scouted Lazaar and is considering a move for the left-back. Signing the 26-year-old on loan in the winter transfer window would be a masterstroke from Preziosi.